AWE Instruments from Automated Water & Effluent Ltd. If you would like more information about the Online Data Logger from AWE Instruments please don't hesitate to contact us. 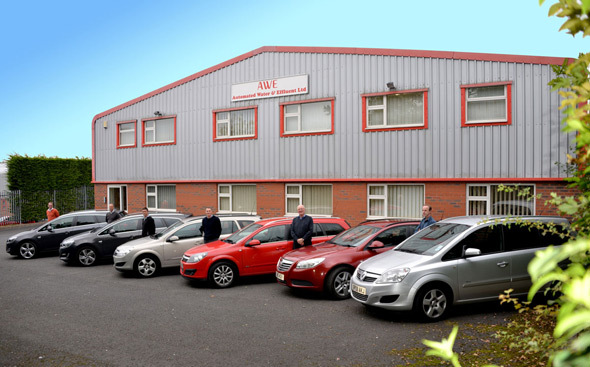 The home of AWE Direct, AWE Instruments, Red Dosing Pumps and Black Dosing Pumps.